Are you a graduate searching for a Job? 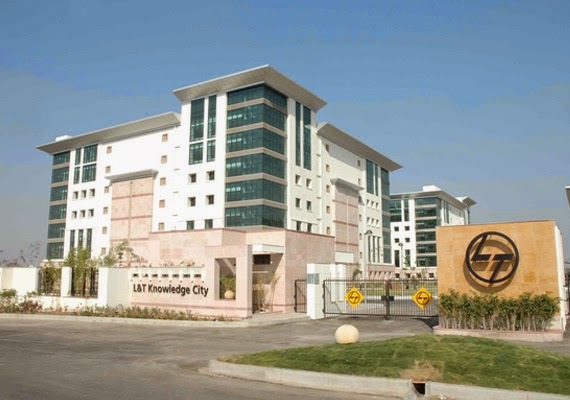 Are interested in Jobs in L&T? Then check below L&T Recruitment is started for 2016. Apply soon. manufacturing and financial services conglomerate. It addresses critical needs in key sectors including infrastructure, construction, hydrocarbon, power, defence and aerospace. Its footprint extends across seven countries in addition to India. L&T has formed a joint venture with SapuraCrest Petroleum Berhad, Malaysia for providing services to the offshore construction industry. The joint venture will own and operate the LTS 3000, a crane vessel for heavy lifting and pipe-laying. L&T Power has set up an organisation focused on coal-based, gas-based and nuclear power projects. L&T has formed two joint ventures with Mitsubishi Heavy Industries, Japan to manufacture super critical boilers and steam turbine generators. L&T is among the largest five fabrication companies in the world. L&T has a shipyard capable of constructing vessels of up to 150 metre long and displacement of 20,000 tons at its heavy engineering complex at Hazira, Gujarat. The shipyard constructs specialised heavy-lift ships, CNG carriers, chemical tankers, defence & para-military vessels, submarines and other role-specific vessels. The design wing of L&T ECC is EDRC (Engineering Design and Research Centre), which provides consultancy, design and services. It carries out basic and detailed design for both residential and commercial projects. Training Period 1 Year (2/3 months at various manufacturing factories & 2/3 months in field/Site). The trainees are attached with line supervisors and manufacturing engineering team for about 15 days in the machine shop to understand manufacturing processes observation and inspection activity of all the manufactured products. Willingness to work anywhere in India for least at one tenure of 1 years after the training period. Mandatory to work in factory Location for a minimum One to two years. If placed, shall need to work in any other Regional Office for 0/1 years.